Home » Blog » Looking for a reliable airport taxi service? Take a look at the testimonials page on our website to see that Cyllenius Travel Services is considered to be a reliable, great value airport taxi service by a long list of customers. 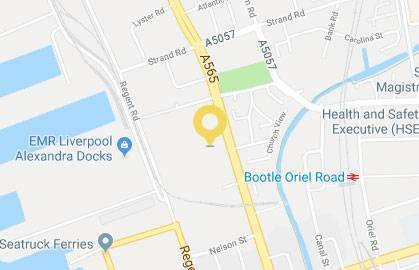 In fact, we count the NHS, Merseyside Police and several local universities amongst our returning customers and we have done for years. Surely that puts us in the running for the most reliable taxi service in the Northwest! We pride ourselves on our ability to offer quality at affordable prices. 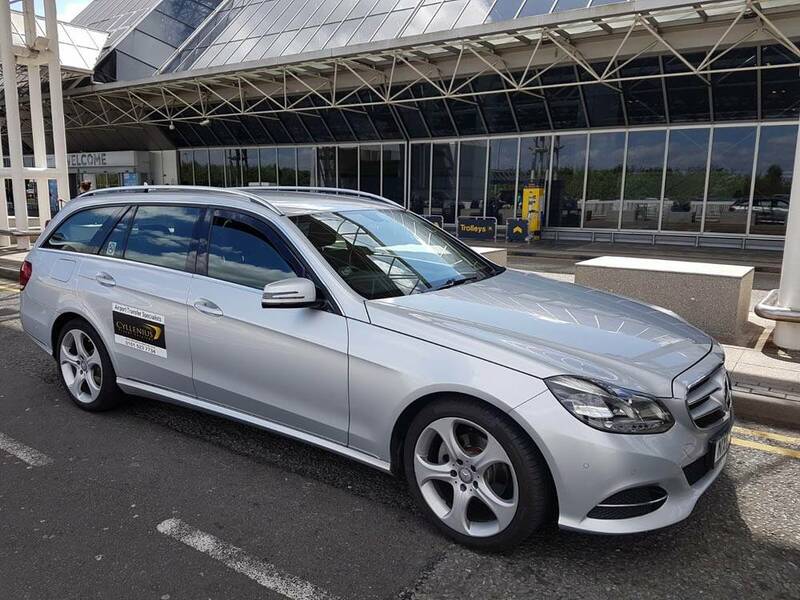 So our luxury airport taxi service and our cheap airport transfers are one and the same! When you book Cyllenius Travel Services for your airport taxi transfers we will be monitoring flight times, to ensure that we pick you up and get you there on time. We will offer you a cool drink, somewhere to charge your phone en route and we will keep you informed of our arrival at the airport using our text message service. Whilst we can be booked for all corporate and leisure travel, we specialise in airport transfers in and around the Northwest. Our standards exceed most other companies in the region BUT our prices don’t. As well as offering luxury, in the form of our comfortable and regularly serviced fleet of vehicles, we also strive to make our service as flexible and convenient as possible. You can pay for your journey by cash or by card. Alternatively you can even opt to open a corporate account and pay for yours and your clients’ journeys via invoice. If you require a female driver for your airport taxi service, just ask. If you haven’t had a chance to keep up-to-date with your flight times. That’s ok if they change we’ll know and will be in touch to re-arrange your pick up accordingly. Being the most reliable airport taxi service in the Northwest isn’t rocket science. It simply takes attention to detail, high standards and a passion for the job. We’re at your service and looking forward to driving you on your next airport run. This entry was posted in Airport Transfers Liverpool, Airport Transfers Liverpool to Manchester, Airport Transfers Liverpool to Manchester Airport, Airport Transfers to Manchester Airport, Cheap Airport Taxi Liverpool, Cheap Airport Transfers Liverpool, Liverpool to Manchester Airport, Private Transfers Liverpool and tagged airport taxi, airport transfer, cheap airport transfer, taxi service, transport to airport, travel to airport by Cyllenius Travel Services. Bookmark the permalink.